Over the next three weeks we will be looking at three competitors of Aquascape (Helix, Atlantic, and Savio), and giving you an idea of what you can expect from each company. We will go over the good things we have found with their products, as well as the drawbacks. This week we will start with Aquascape vs. Helix. Aquascape products are really made with the homeowner and contractor in mind. Aquascape really takes into consideration all the elements; rain, sleet, snow, ice, heat, cold…all of it. This is why we really love Aquascape products, they are build to last! They are very durable and can last longer outdoors. The mechanics are very good and of high quality. Filtration is another great aspect of Aquascape products. 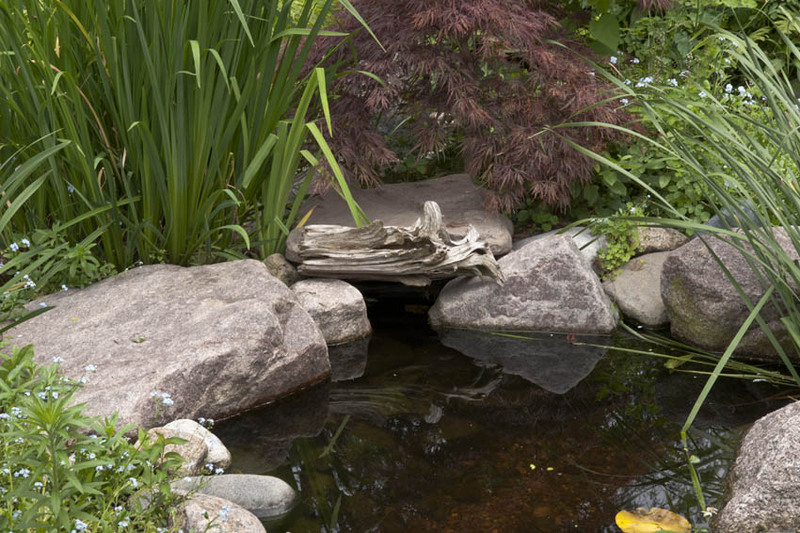 If your looking for pond products to really get your pond working well…Aquascape is it. Aquascape also makes their products easy to install and use; each coming with an install and use guide, with contractors and homeowners in mind. One of the main points we like about Helix is their pricing is lower than Aquascape. Their filtration systems are similar to Aquascape, so you will still get decent filtration from their systems. They are also easier to hide than some Aquascape products due to their smaller size. 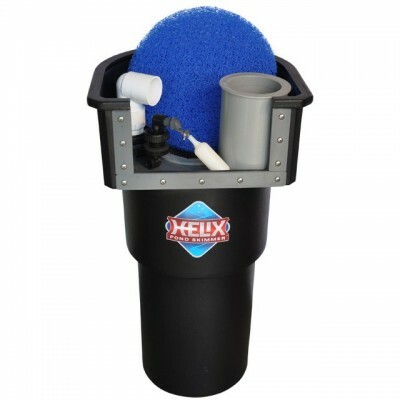 Helix does not offer as many products as Aquascape does. You will still find skimmers, pumps, and water treatments, but you won’t find as many comprehensive products as you will with Aquascape. Another drawback we have found is that Helix skimmers need to have a bigger and deeper hole dug, they also don’t filter water as well as the Aquascape Biofalls and Signature Series Skimmers. Next week, we will put Aquascape up against Atlantic to help you decide what company will provide the best products for your pond.